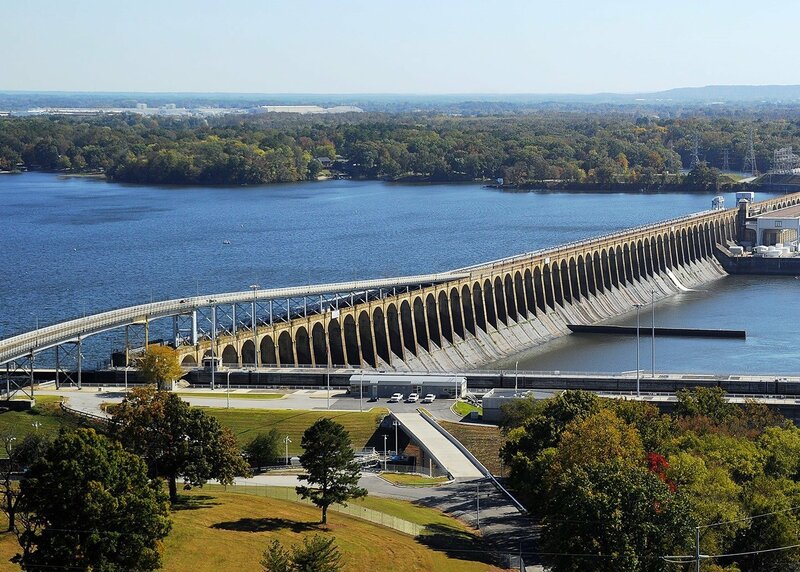 Run across the Tennessee River on historic Wilson Dam and return on the Singing River Bridge. and proceeds across Wilson Dam and then onto a portion of the paved TVA nature trail. finish back at the conference center. The course is USATF certified, AL05033JD. There will be a 90 minute time limit to complete the course. will not be allowed on the course. All preregistered runners will be entered into a drawing for $100. and split times given at each mile. Restroom facilities will be available at the 2nd aid station. Singing River Terrace. Don’t miss the awards ceremony! The runner who finishes exactly in the middle position will receive a prize of $50. 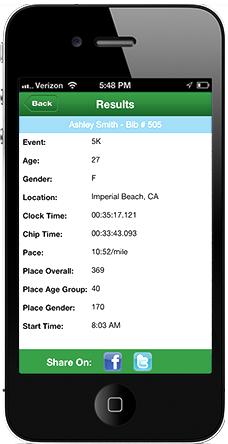 number of finishers, the two finishers in the middle of the pack will each receive $50. The 10th, 42nd, 151st, 204th, and 300th overall finishers will receive $20 cash!! !